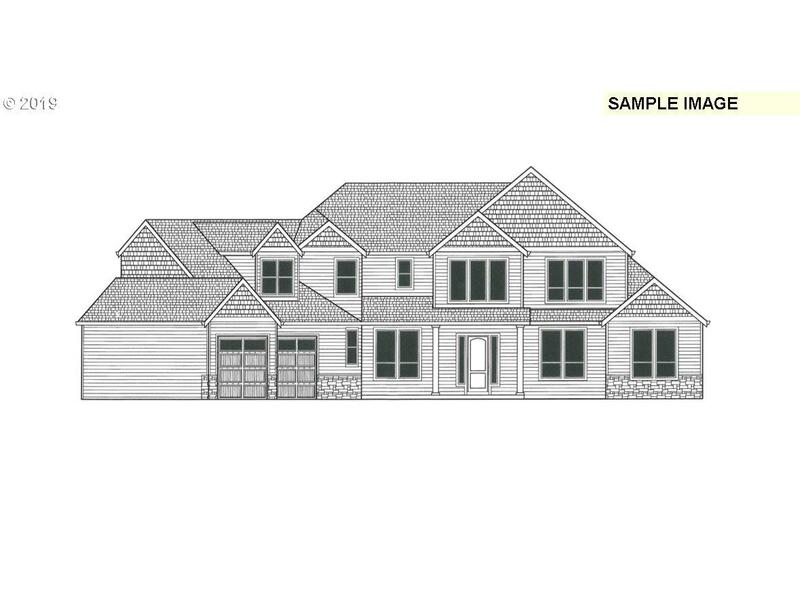 Proposed listing from award winning builder! 10ft ceilings, vaulted great room, AC, stone accents, custom cabinetry, crown molding in master suite and mudset shower, mud room bench, hardwood floors, front landscaping package, custom millwork package and huge covered patio. Other plans available, call for details! Rendering for reference only, actual home and features may vary.